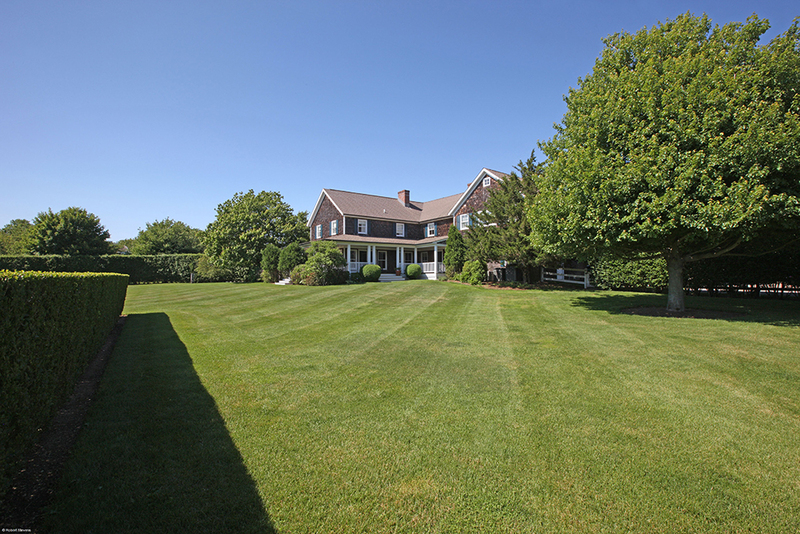 This stunning 14.3 acre property comes with a 5bd/3.1ba main house(3750sf) with central ac, recording studio, finished basement and 2 car garage. 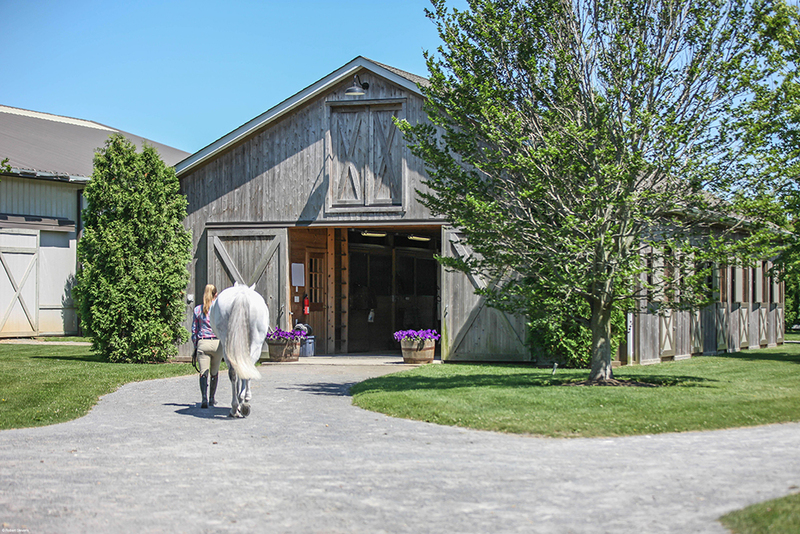 Also on the same building lot is a 14 stall Morton barn with brick floors, heated tack room, feed room, wash stall and hayloft. 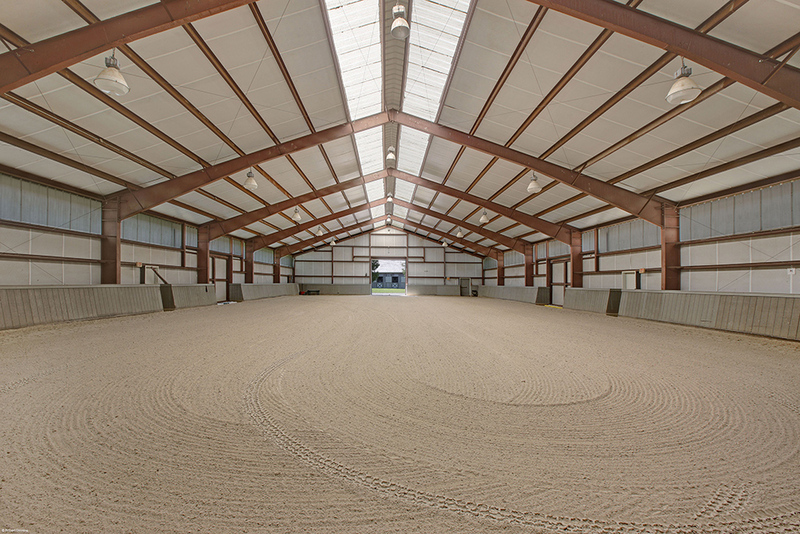 An additional equipment/storage shed is located on the property next to an 80’x175′ irrigated indoor arena with custom limestone footing. 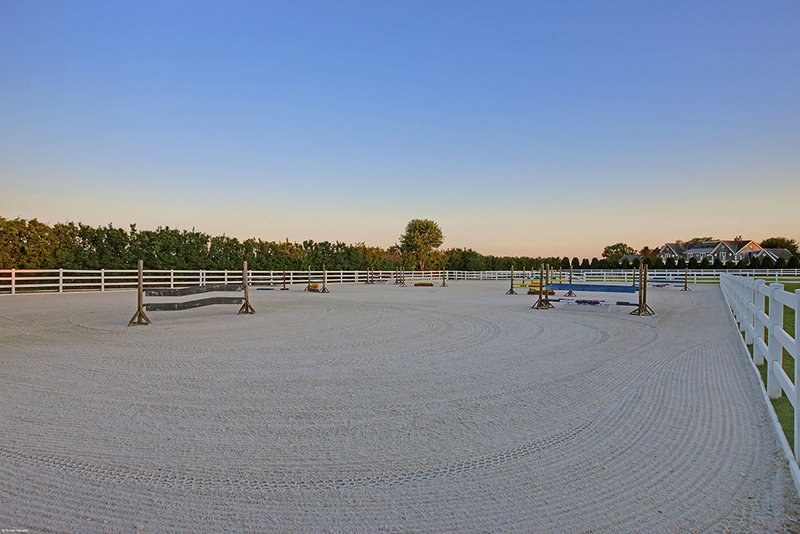 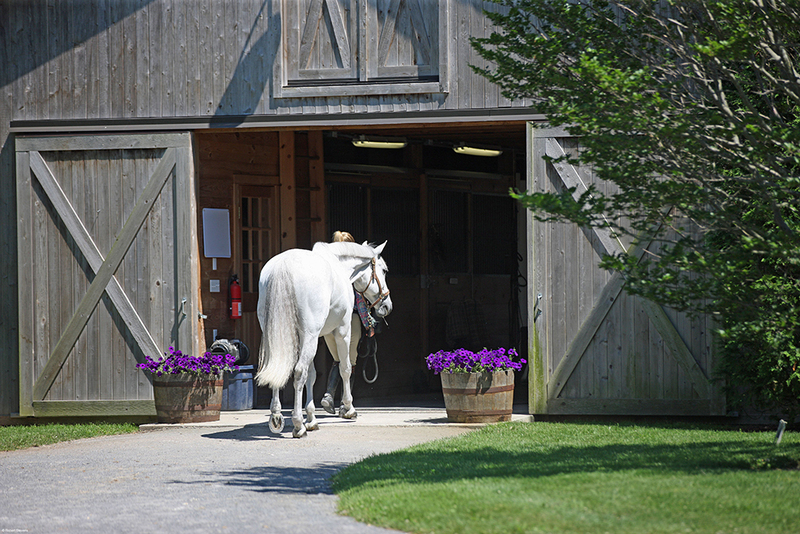 It also has a 116’x208′ irrigated outdoor arena with custom limestone footing as well as an irrigated 2 acre jumping field and riding track around the property. 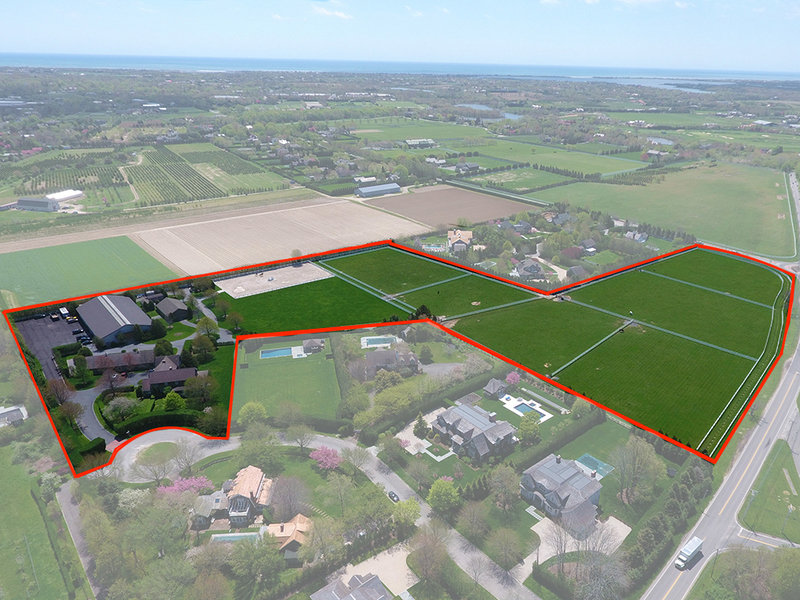 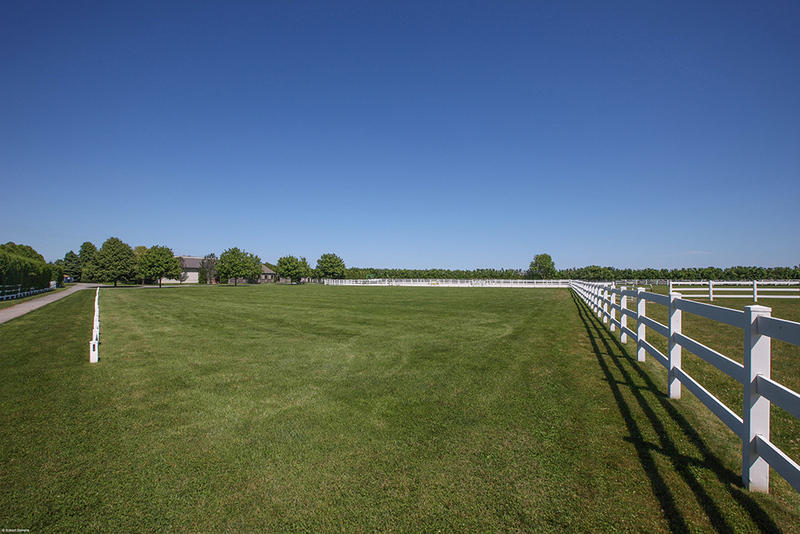 Your horses will enjoy 6 large 1 acre grassy paddocks for their turnout. 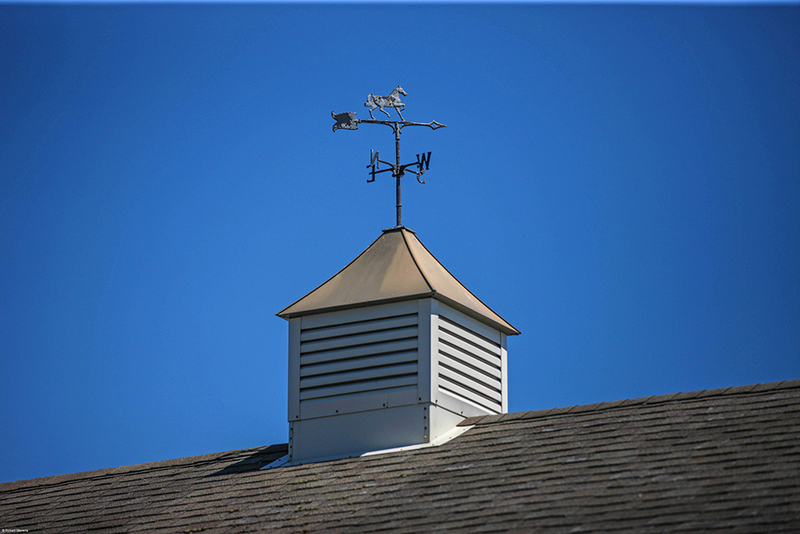 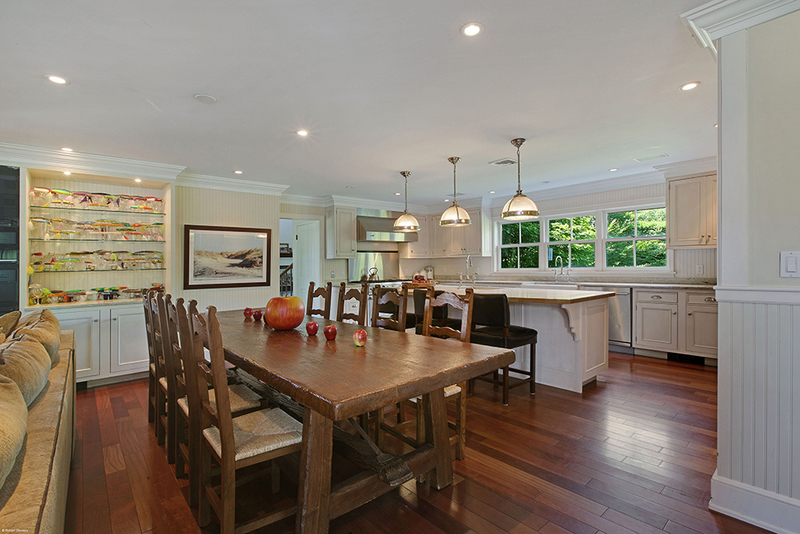 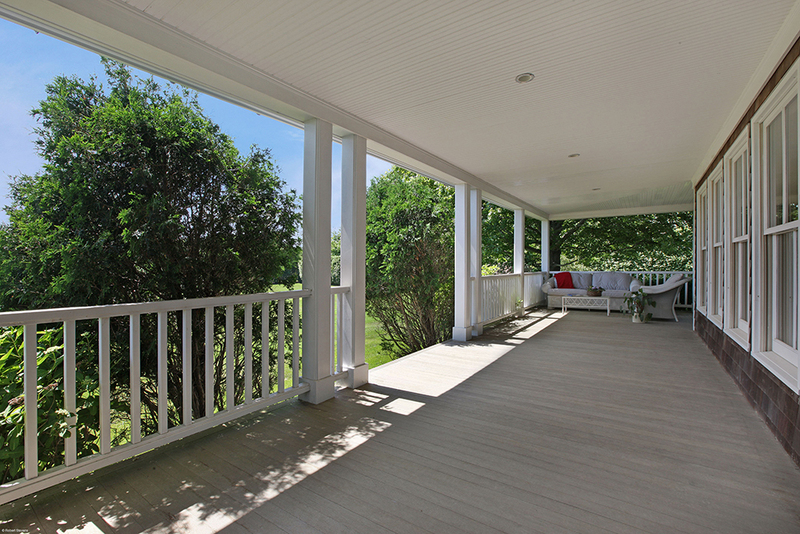 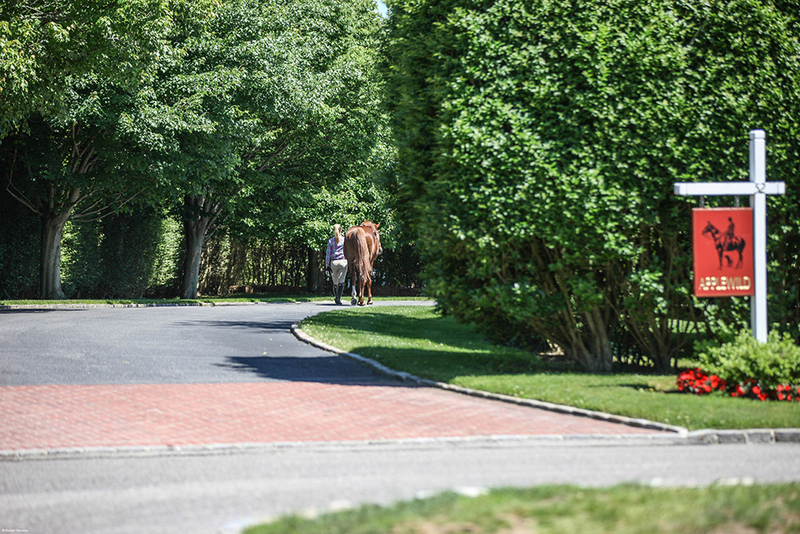 It is conveniently located 1.4 miles from the Hampton Classic.